Could GDP surprise to the downside once again? GDP surprised to the downside in the September quarter; despite consensus expectations of 0.3% quarter-on-quarter (QoQ) growth, the actual result was -0.5%. 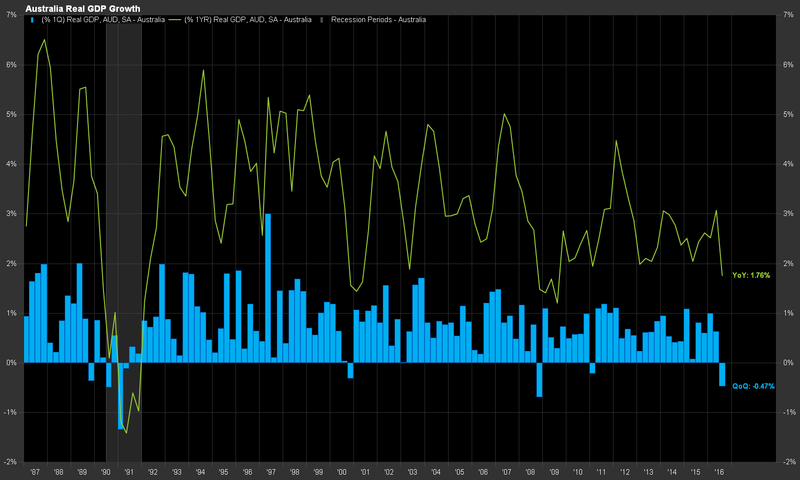 According to FactSet, economists are more bullish this quarter, with consensus estimates sitting at 0.8%. But a recent slew of poor data could be calling this into question. 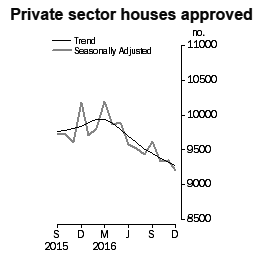 Falling building approvals suggest that housing construction won’t be propping up the economy much longer. 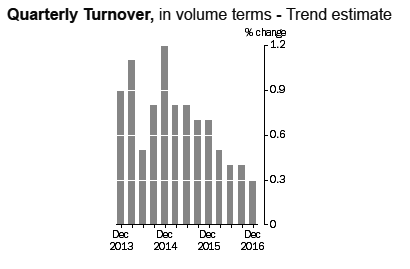 The trade balance turned positive thanks to the commodities rebound, and is now contributing to GDP, rather than detracting. 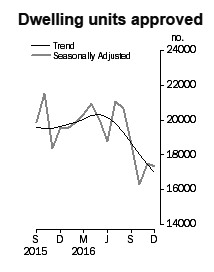 Data coming from the ABS seems significantly more negative than what most economists are factoring into their forecasts. 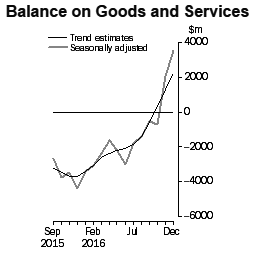 While the trade balance data is positive, this seems to be the one positive note coming out of the ABS recently. 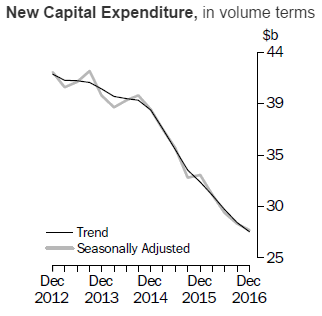 Following September's 0.5% fall in GDP, the risks of Australia entering its first 'technical recession' this century are greater than at any time since 2008. What's your view / probability of another negative quarter? Good question James. Given the data discussed above, as well as weak vehicle sales, and weak wages growth, I believe the chances currently stand around 1 in 3 of a second successive negative GDP reading.